Homemade candy fudge is a melt-in-your-mouth sensation enjoyed by many people. It will often disappear as fast as you can place it on the serving platter. In the unusual event that you find yourself with extra fudge, keep it fresh by storing it properly. By wrapping the fudge and placing it in an airtight container, candy fudge will stay fresh for several weeks in the refrigerator. Candy fudge can be frozen for up to one year. 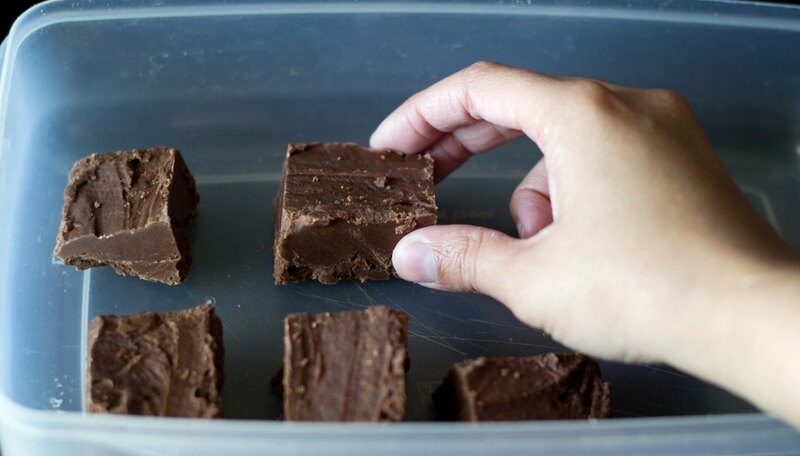 Place candy fudge in a single layer in the container. Try to keep the pieces separated from each other to prevent sticking. 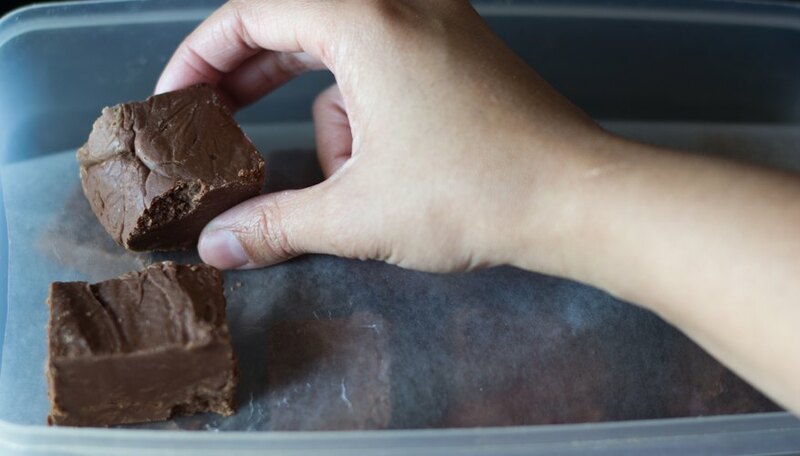 Cut a piece of wax paper to fit over the single layer of fudge in the container. Place the wax paper over the fudge. Place another layer of fudge onto the wax paper. 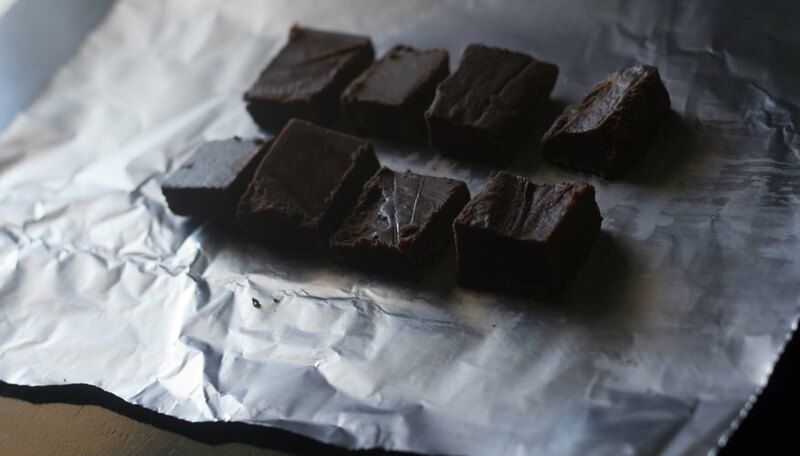 Continue adding layers of fudge on sheets of wax paper until all of the fudge is in the container. Seal the container and place it in the refrigerator. The fudge should stay fresh for up to three weeks. 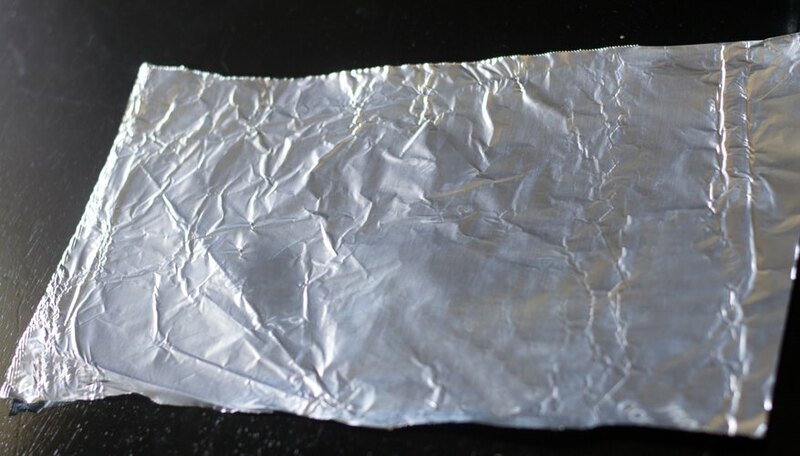 Spread a large sheet of freezer paper or aluminum foil onto a counter. For best results, make the sheet approximately at least 2 feet long. Arrange the candy fudge onto the paper or foil in a single layer. Make even rows of fudge. Top the fudge with a sheet of wax paper. Add another layer of fudge and continue placing fudge in layers separated by wax paper. Bring up two opposite short sides of the paper or foil and fold the sides together tightly down around the fudge. Turn the wrapped fudge over and pull the open ends around to the side. 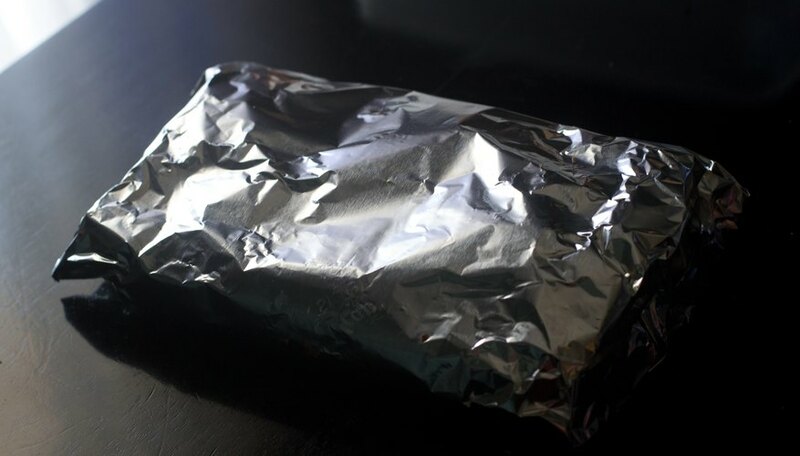 If you are using aluminum foil, simply press the sides down firmly against the fudge to secure the edges. If you are using freezer paper, secure the sides with tape. 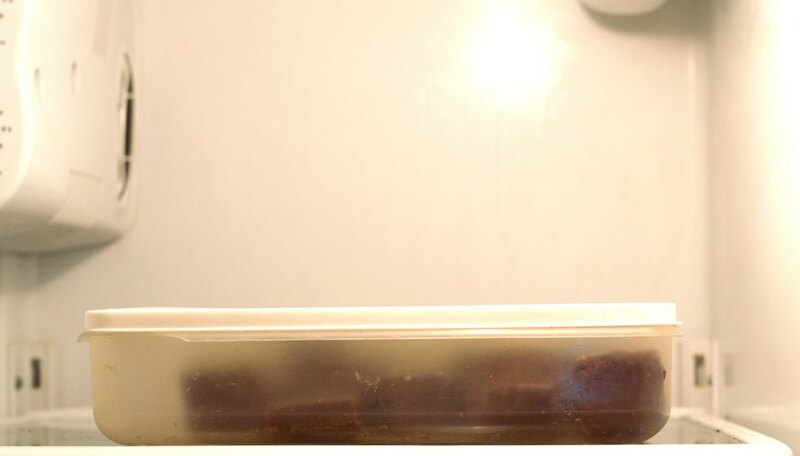 Place the wrapped fudge into a container for additional insulation. Seal the container lid and store in the freezer for up to one year. Store different kinds of candies separately to prevent the individual flavors and aromas from transferring between the candies. Always store soft and chewy candies separately from hard candies because the high moisture content of the soft candies may give hard candies a sticky surface.